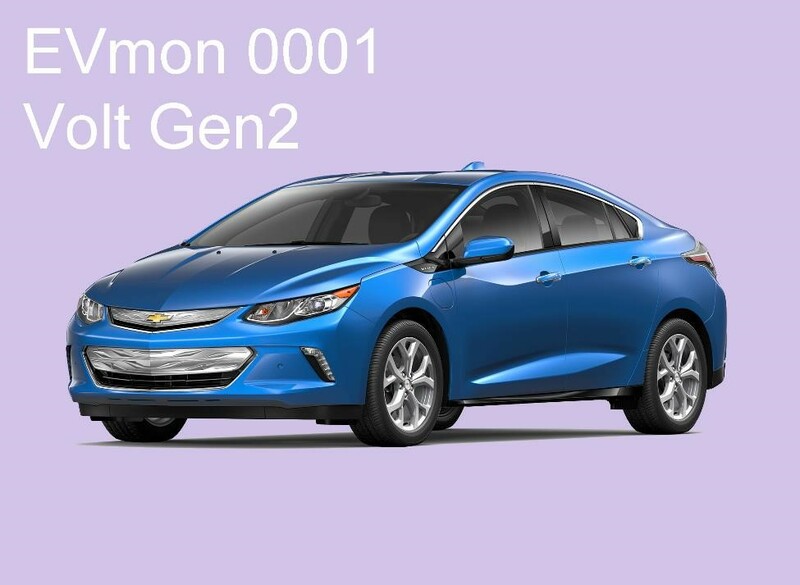 Chevrolet Volt Gen2 exhibits a sleeker, sportier design, inspired by the toned physiques of athletes and the shapes of wind-swept sands. An all-new Voltec propulsion system delivers better range, efficiency and acceleration. It accommodates 5 passengers and features location-based charging capability.